Lead-times will vary on orders depending on the level of customization and service required. For UK orders we endeavour to deliver within 6-8 working days. Please consult your Simply Moleskine account manager to discuss your order needs. Final delivery cost will depend on volume and delivery location. This will be detailed on Simply Moleskine quotation. We are here to help you find exactly what you're after. Please just give us a call if you need any help or advice whatsoever, or would just like to chat through your gift choice with someone to reassure yourself you're making the right decision. We promise to package your purchase very carefully and thoroughly so that it arrives safely with you. 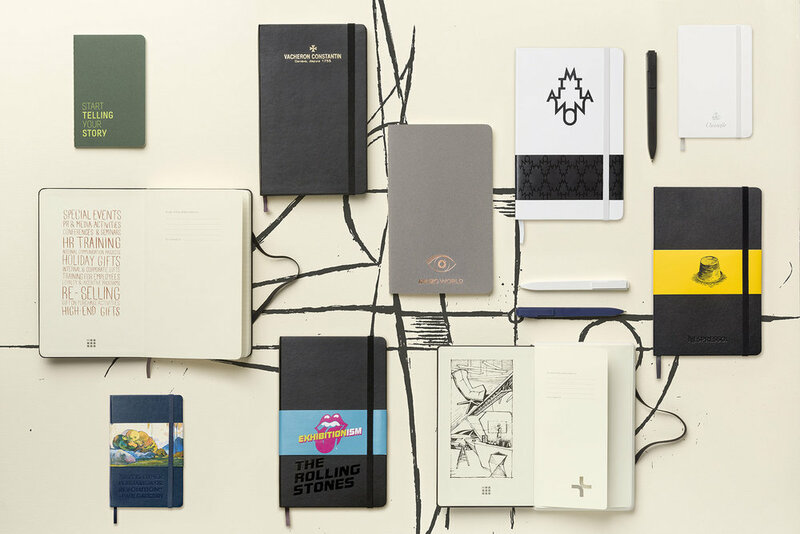 www.simplymoleskine.com is totally secure, your personal data is encrypted before being transferred over the Internet, so you can shop worry-free and we promise that we won't pass on your personal details to any 3rd party. For full details, please see our Terms and Conditions page.